I flipping love goodie bags and have been known to pick conferences purely on the basis of the potential contents of them. Oddly (for me, anyway), I hadn't even considered the goodie bag for Blogfest 2013, so boy did I get a lovely surprise when I opened it. If I am honest, I was less than thrilled to receive this number plate from the folks at Honda. It was not actually in the goodie bag, but was given to us as a freebie if we visited their stand. I do not drive a Honda and am not looking to change my car, so carting this number plate around with me all day was not exactly ideal. Also, I am not sure what to do with it now? I can't put it over my own plate as I think that is illegal or something. I might stick it on the wall in the kids den when we eventually get round to painting it. What is anyone else doing with there one? I do suggest that the lovely (I am sure) folks at Honda rethink their brand reminders in the future - I can think of loads of more suitable things to giveaway. The next thing I have pulled out is this leaflet and cute plastic keyring from Virtual Piggy. Funnily enough I heard about these guys on the radio the other day and have been meaning to check them out. Their website says that "Virtual Piggy was created to provide kids and teens with a safe environment to learn how to spend wisely, save for the future, and donate to charities. 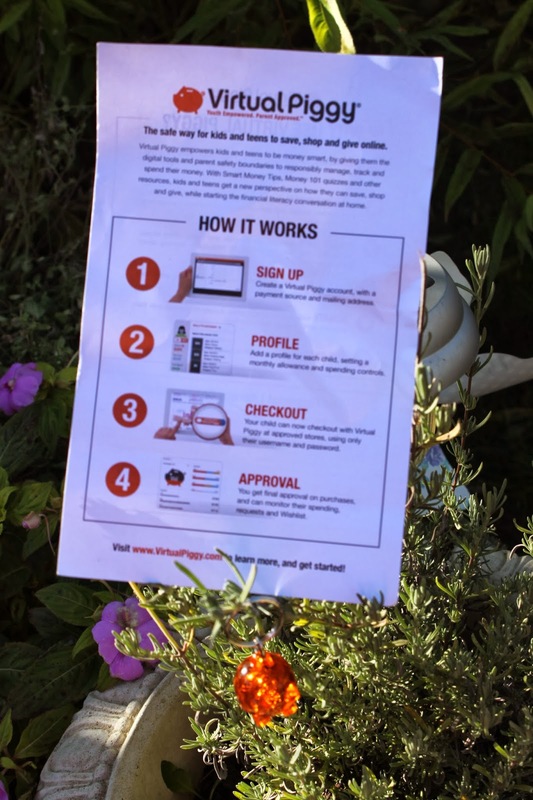 Our COPPA compliant technology empowers them to safely shop online, while keeping parents in control and creating a family conversation around financial literacy". I have not fully investigated them yet, but at first glance I would say that anything that encourages financial literacy can only be a good thing. Over the next few weeks I am going to do some proper research and will report back more fully, but if you have any experience then do let me know. Regardless, I think the plastic piggy keyring looks just great hanging from the lavender bush in my garden. 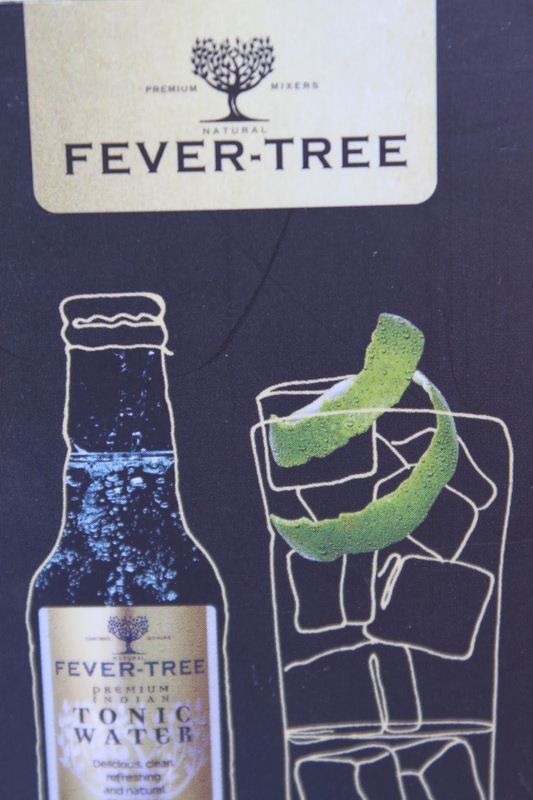 This little leaflet comes from Fever-Tree and these guys provided the mixers for the most delicious G&T's like ever. Not only that, but they served them in the best plastic tumblers I have come across - they even had lovely little indents for your thumb. I can see that they are sold in supermarkets and I will definitely be stocking up this christmas. The next goodie was an intriguing cardboard box from Birchbox. At first glance I assumed that this contained a child's toy (I don't know why), but to my delight it contained a selection of beauty goodies. In my box I had body oil, dry shampoo, moisturiser, nail polishes and eyeliner (in black - yay), all presented in a lovely linen drawstring bag. The products look, smell and feel lovely on. 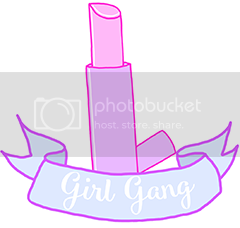 I have had a look at who Birchbox are and I am so excited that they are a monthly subscription service that sends you beauty products in the post. I love the whole idea of this as I love receiving presents in the post (more on that in a later post) and I love beauty products. I can see me spending a whole heap of time on this site and will of course report back if I decide to subscribe. Does anyone else get this? Tucked at the bottom and wrapped in delicate tissue paper was this bottle of Aurelia Probiotic Skincare with a little muslin cloth. This stuff is to die for and applies really smoothly. It smells heavenly too. Anyone who knows me will know how much I love Boden. If I could afford to I would replace my entire wardrobe with Boden (I am getting there! ), and every time the catalogue comes through the post I waste devote hours selecting outfits and marking pages of things I want to get. I flipping LOVE Boden - get it? So to receive this lovely purse was just a dream come true. I have just bought a purse, so I am saving it for best (who knew you could have a special occasion purse?). 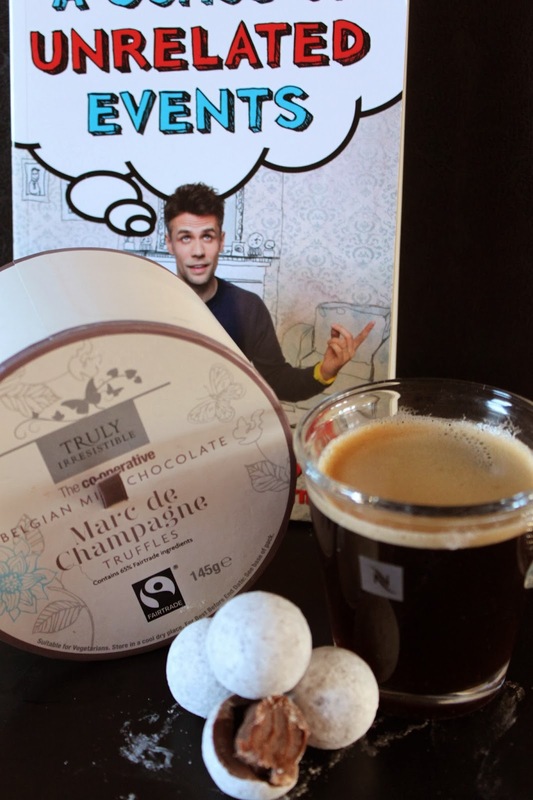 We also received this box of Truly Sensational Champagne Truffles from The Co-operative and a copy of Richard Bacon's book - A Series of Unrelated Events. The Blogfest tweet about licking Richard Bacon's face still makes me giggle now. I am a huge, massive, giant, bit of a chocolate fan so loved these chocs. I am also thinking of starting a book group, so might just include this book in the reading list. Has anyone read it yet? 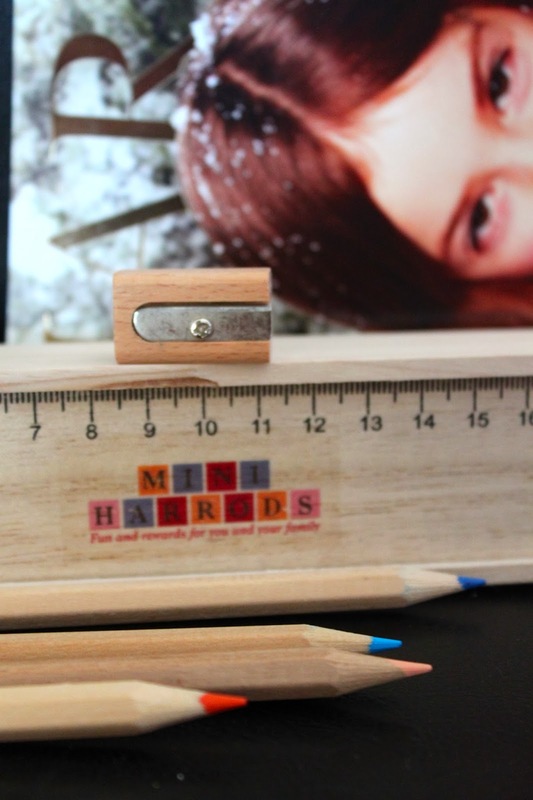 Harrods got in on the act too with this darling little pencil box and lovely kids magazine. O immediately asked for the pencils, but I WANT THEM. OK I can't draw, but I can pretend, surely. Along with a free copy of The Times, we also got this notebook and pen (that reminds me of Blankety-Blank). G wanted this for his acting notes, but I WANT IT and will probably use my Harrods pencils to create amazing art. that will sell for more than the latest Francis Bacon sketch. 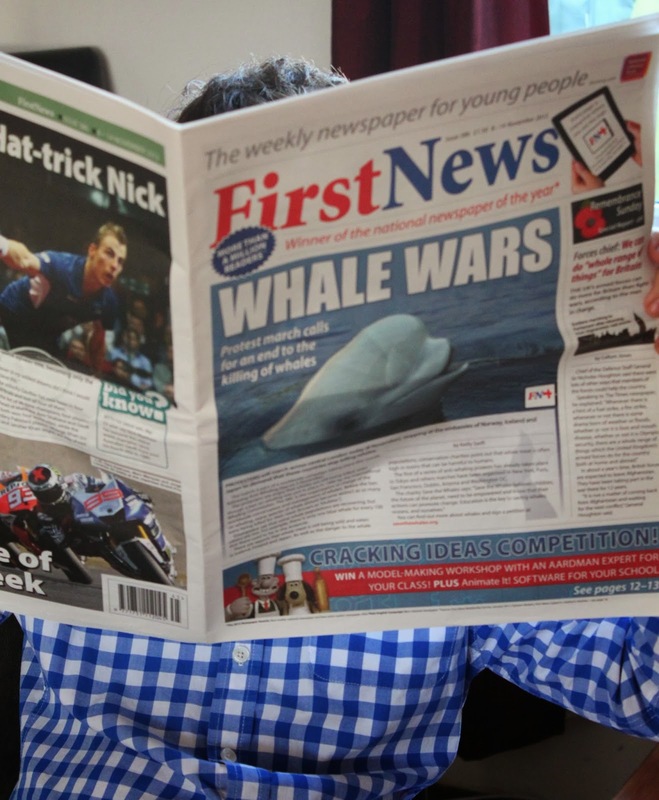 O loves First News and used to read it at his primary school. I had a quick skim read and was well impressed - I might subscribe to it for me, it is about my level. Apologies for the quality of this photo, but the Amazon Rainforest broke the autofocus on the camera (#firstworldproblem). The lovely ladies from Genesis Research Trust were circulating at the meeting and I was lucky enough to chat with them at length. 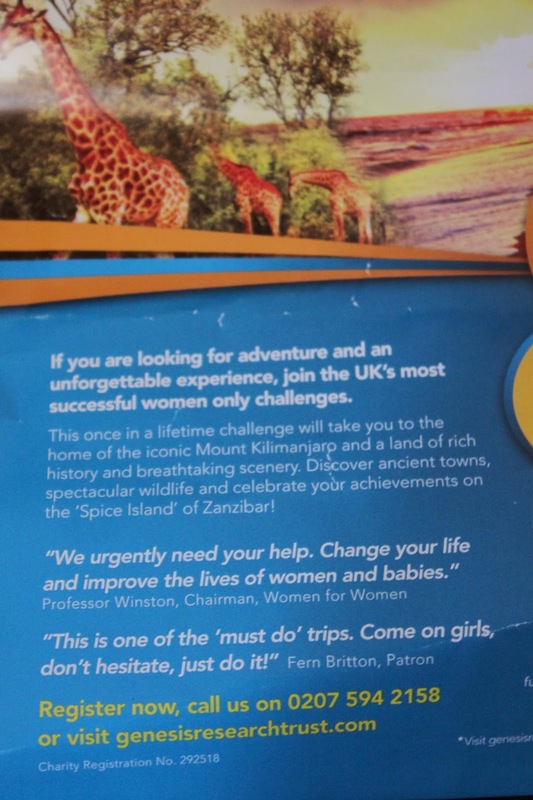 This is Robert Winston's charity that supports research into all aspects of the health of women and babies. They seem to run a heap of adventure challenges as part of their fundraising and I would love to join them on this one. I am on a bit of a post-Peru slump so need to think about my next challenge - anyone want to sponsor me to do this? I have used Portable North Pole myself last year when I arranged for both of my boys to get a message from Santa and will certainly do so again this year. Check it out if you haven't already. 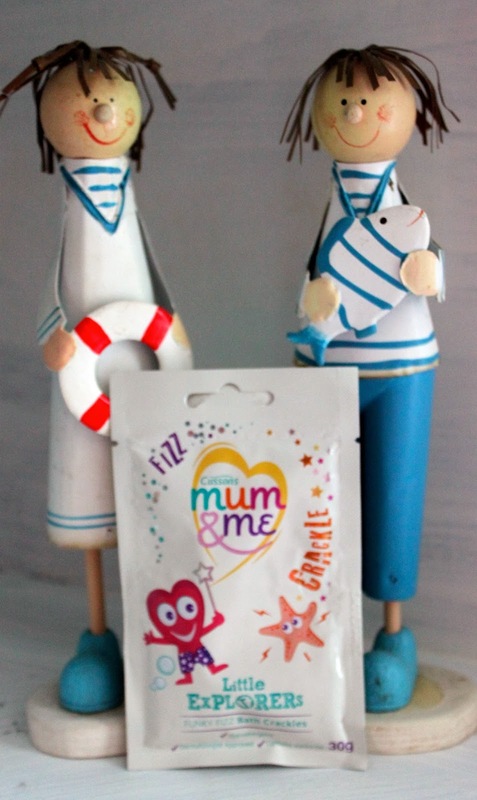 I don't know about you but I love Bonne Maman products and this marmalade was lush. It had just the right amount of citrus'y goodness and was delicious on my toast. Thanks for sticking through to the end - what else would you like to see in a goodie bag?